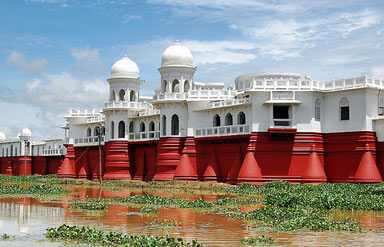 Located in the north eastern state of Tripura, Neermahal meaning 'Water Palace' is a former royal palace. Covering an area of 5.3 sq. km, this impressive monument still displays the splendour of its past glory and leaves one captivated. Use of flood lights and a light and sound show on the historical past and cultural heritage of Tripura is held in the palace every evening. 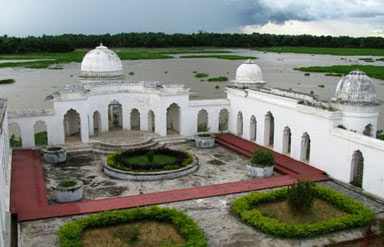 Built by Maharaja Bir Bikram Kishore Manikya in 1930, the summer resort is situated at a distance of about 53 km from Agartala. Neermahal was designed and constructed by Martin & Burn Co. Marble and sandstone have been used for building it, which profuse of balconies, towers, pavilions and bridges. Neermahal Palace is one of the finest amalgamations of Hindu and Muslim styles of architecture and design. The beautifully well-laid gardens and flood lights add charm to the palace. 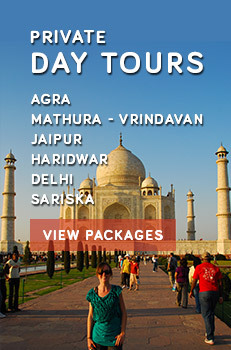 Encircled by the Rudrasagar Lake, the palace is a spectacular monument to visit. Many migratory birds visit the lake during winter. Enveloping the palace, lush green lawns and colourful flower beds leave the onlookers fascinated. Other highlights of the palace include water sports facilities and migratory birds that can be spotted over the lake. By Air: Agartala is well-connected by flights with Delhi, Calcutta and Guwahati. By Rail: Kumarghat (160 km) and Dharama Nagar (200 km) are the nearest railway stations. 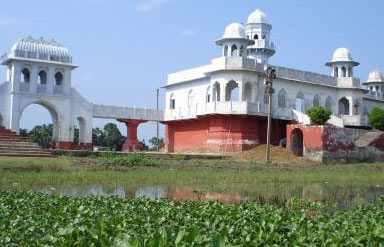 By Road: Good motorable roads link Agartala with Neermahal.